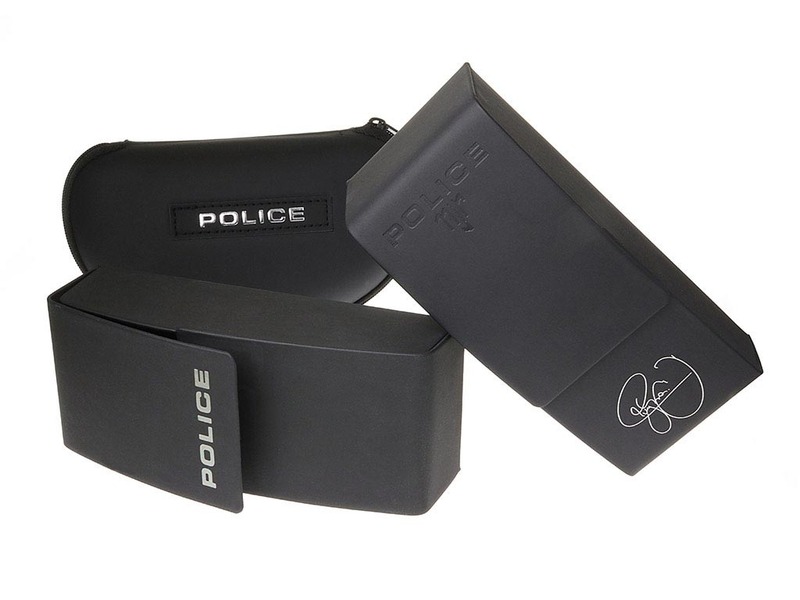 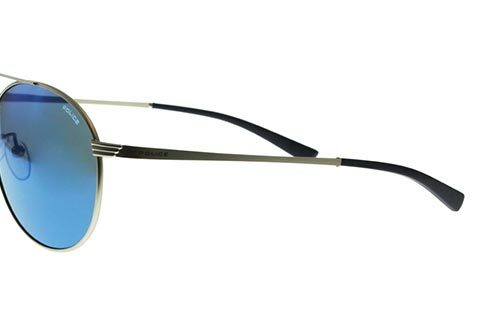 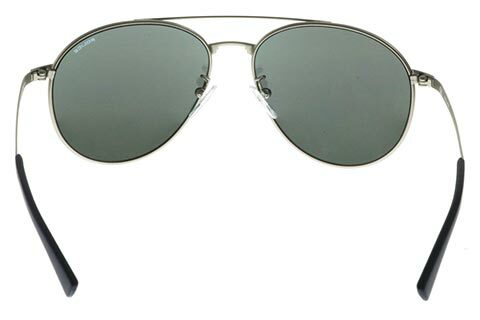 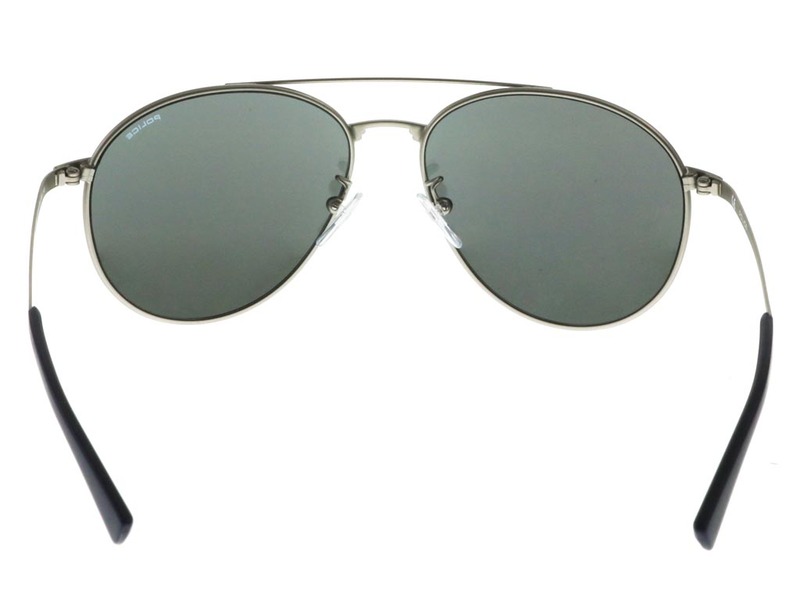 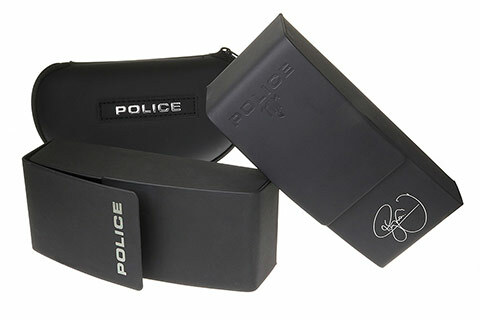 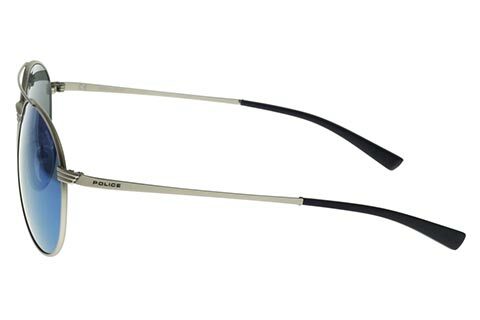 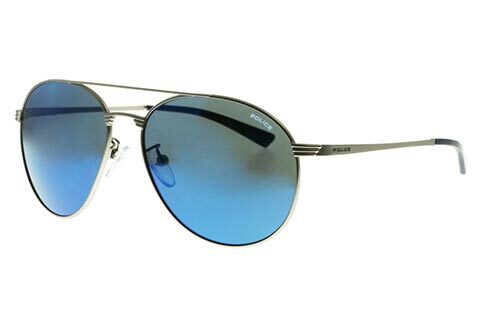 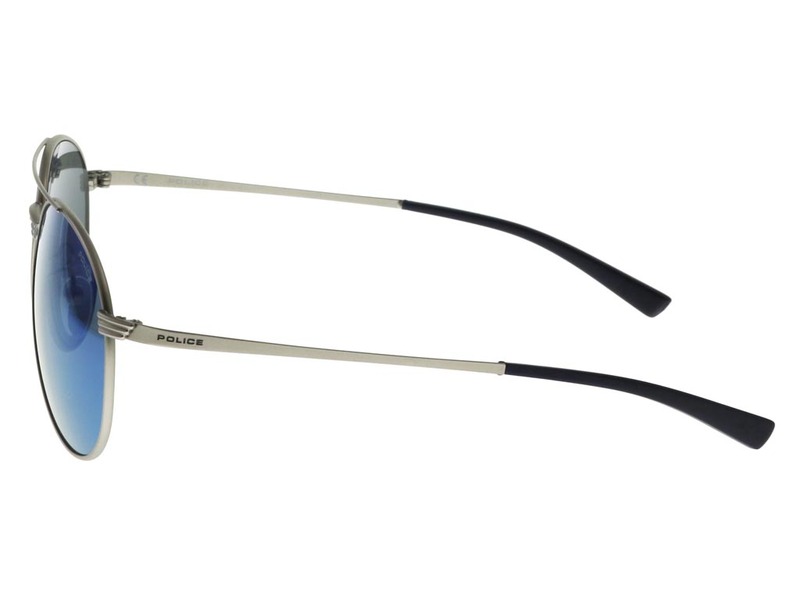 Police have reimagined the classic aviator frame with their Rival 2 S8953 sunglasses. A versatile and easy-to-wear addition to your summer wardrobe, these aviators have been crafted from refined silver metal. 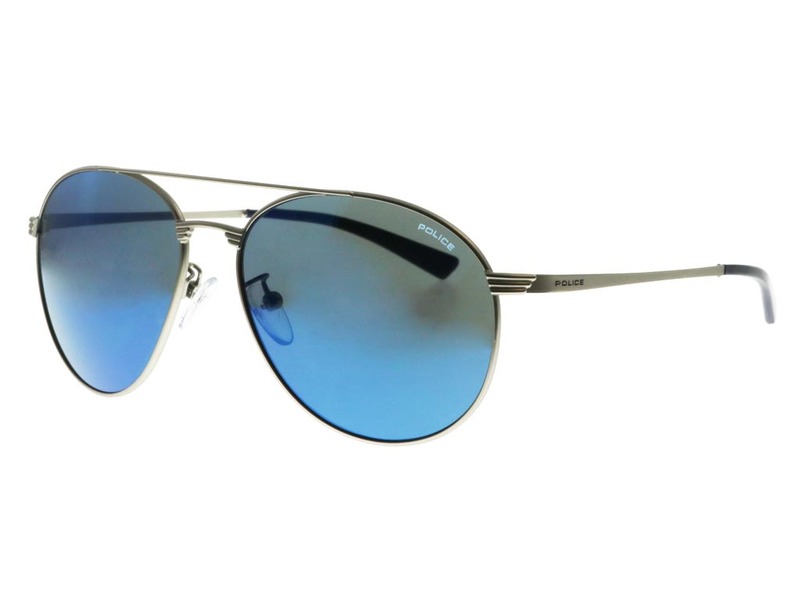 With curved full rims, and an updated double nose bridge, these Police sunglasses offer a contemporary look suited to all occasions. 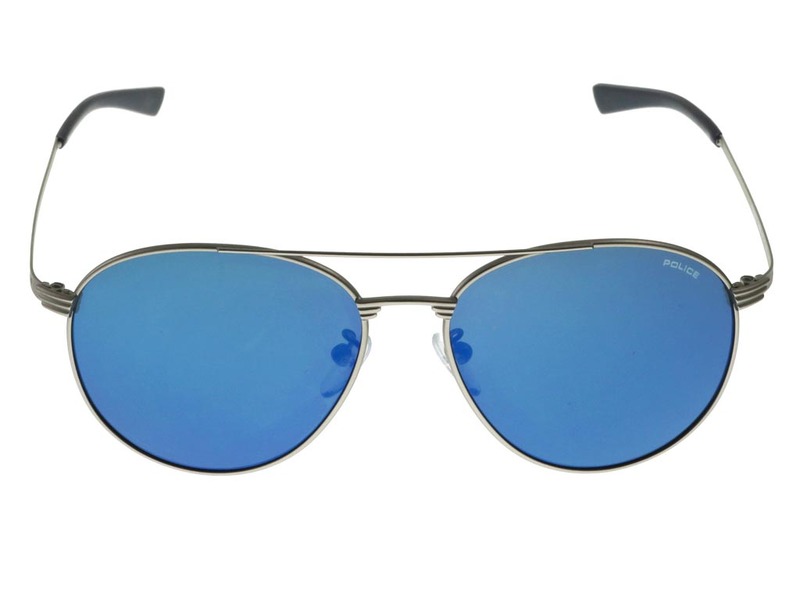 Blue mirror lenses create a cool and engaging effect, offering full UV protection for the wearer. 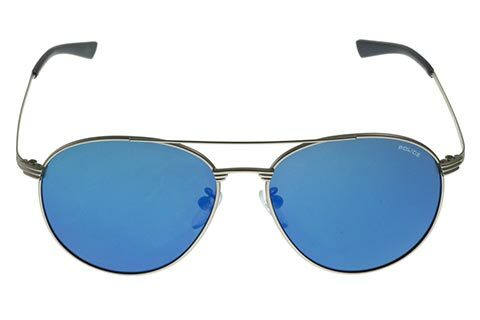 Enjoy the guaranteed cheapest price in Ireland at FeelGoodContacts.ie.